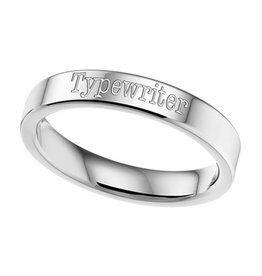 ♥ The thickness of the ring is 6 millimeters. 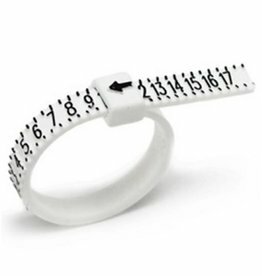 ♥ Adjust the size with a jeweler or order here a ringenbos for € 2.95. ♥ Low price for a super quality. All our jewels are beautifully finished. ♥ professionally produced by studio with years of experience. ♥ Packaged in a luxurious pink jewelry box, as ready to give as a gift! ♥ We have 6 fonts for you select, from swash to very modern. ♥ The European ring size is the diameter of the inside of the ring: size 16 corresponds, for example 16 mm. ♥ A guide: the average ring size for a woman's size 16.5 to 17.5 and from a man who is around 20.5. ♥ When in doubt between two sizes, choose the larger. ♥ Once the ring has been ordered, it can not be returned.